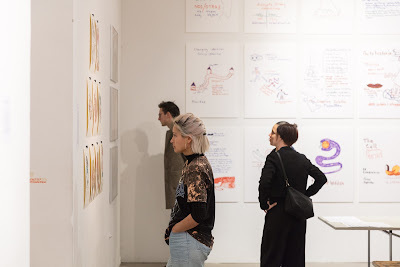 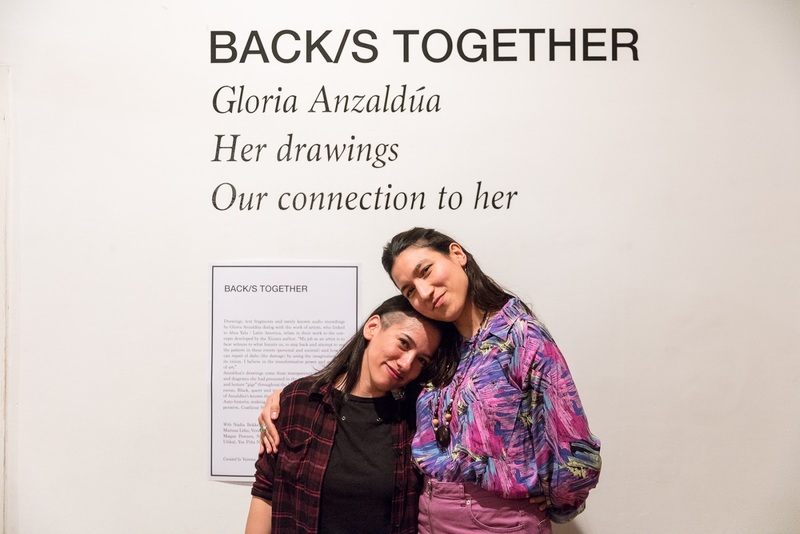 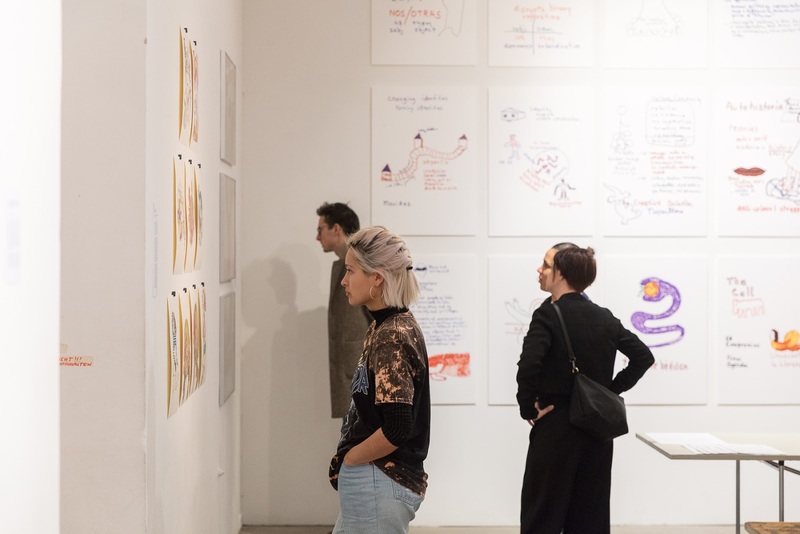 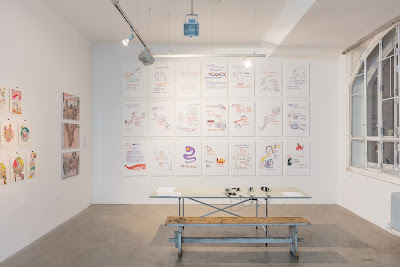 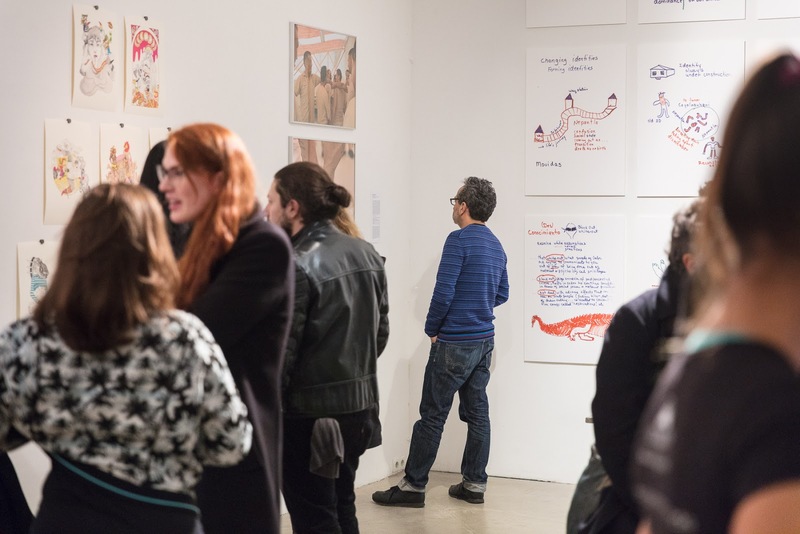 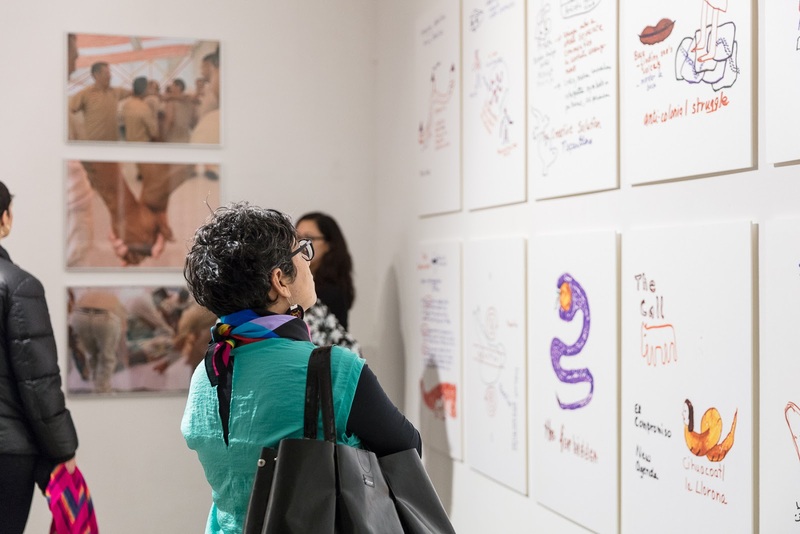 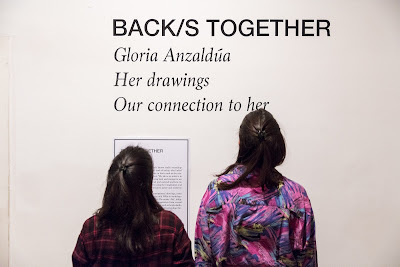 2018 Back/s Together: Gloria Anzaldúa, her drawings, and artists that connect to her. 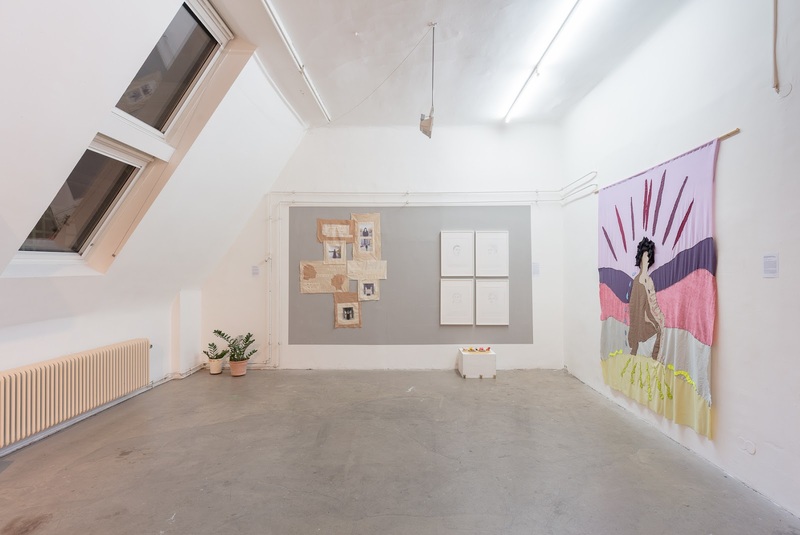 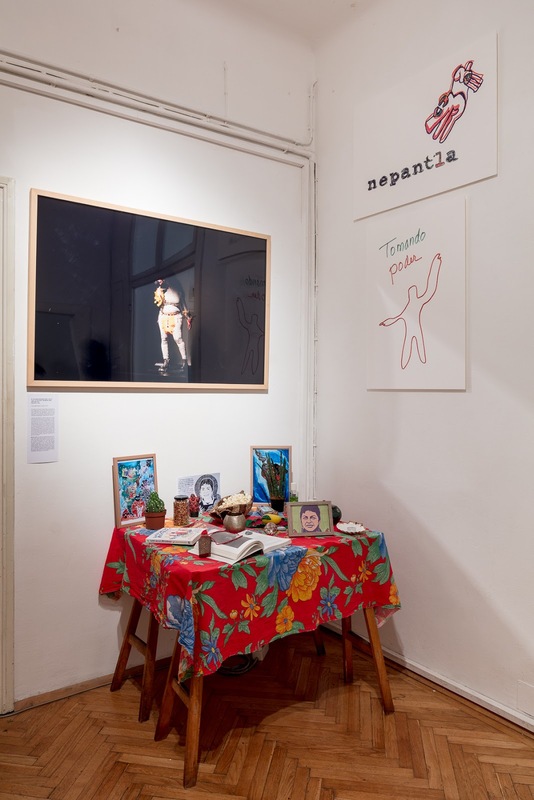 Co-curated with my sister Verena Melgarejo Weinandt, who I am very grateful for having take the difficult task to bring more awareness about the work of Gloria Anzaldúa in Vienna. 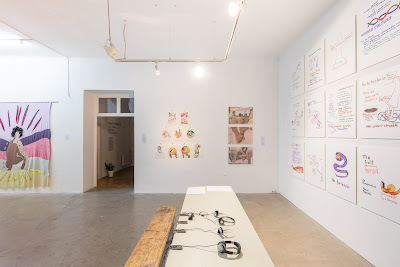 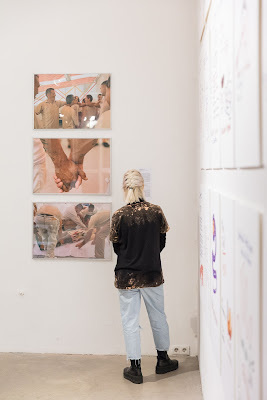 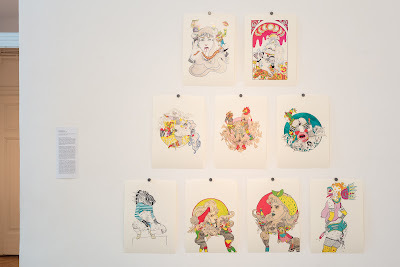 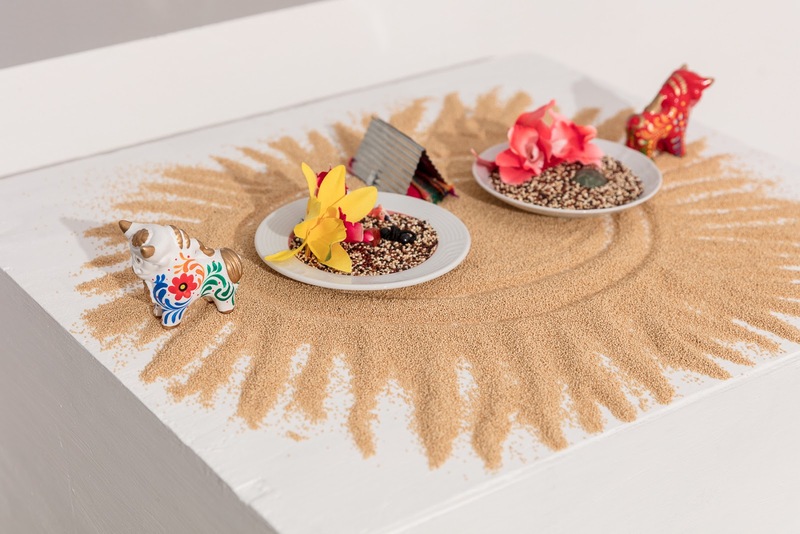 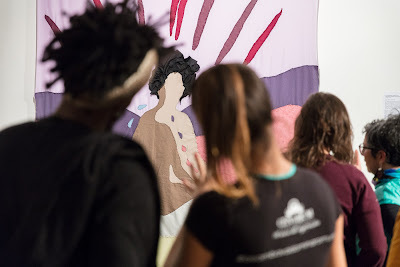 Participating artists: Nadia Bekkers, Imayna Caceres, Lía García, INVASORIX, Marissa Lôbo, Verena Melgarejo Weinandt, Rurru Mipanochia, Maque Pereyra, Naomi Rincón Gallardo, Fannie Sosa, Sophie Utikal, Yos Piña Narvaez.